The MINI John Cooper Works team drivers will compete throughout the 2018 Continental Tire SportsCar Challenge IMSA series. Racing is in Mathew Pombo’s blood. He began his motorsports career as a young man racing go-carts and Legends cars while watching his father, Pepe Pombo, race in the 1980s and 90s. 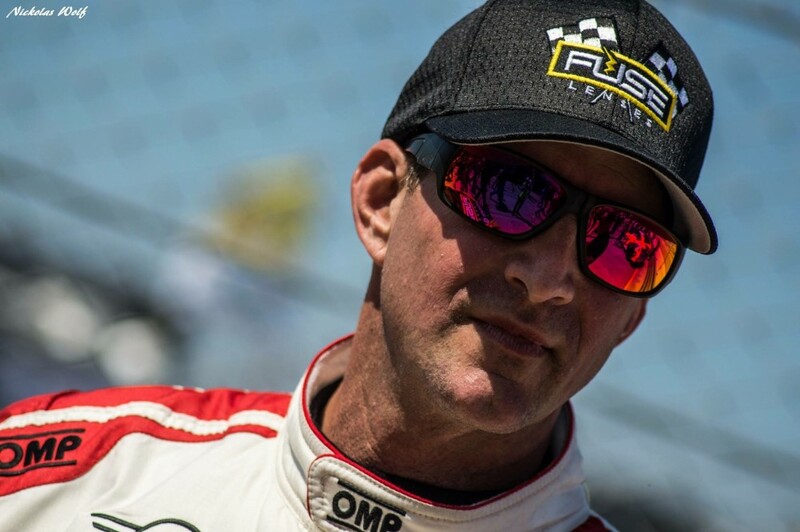 Mat quickly climbed the ranks and experienced tremendous success in SCCA club racing with many wins and track records to his credit. Mat resides in suburban Atlanta with his wife, Beth, and two children, Eli and Henry. 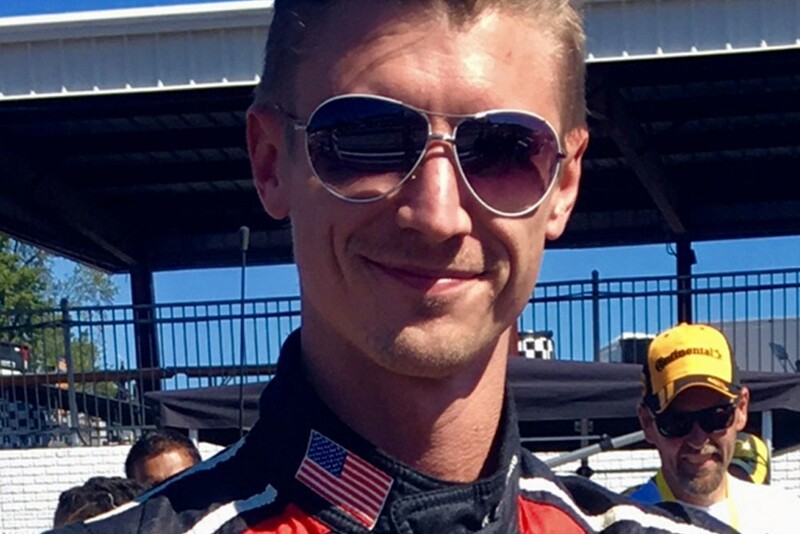 Derek Jones is a Philadelphia based sports car racer. He began racing sportscars when he was 17 years old. 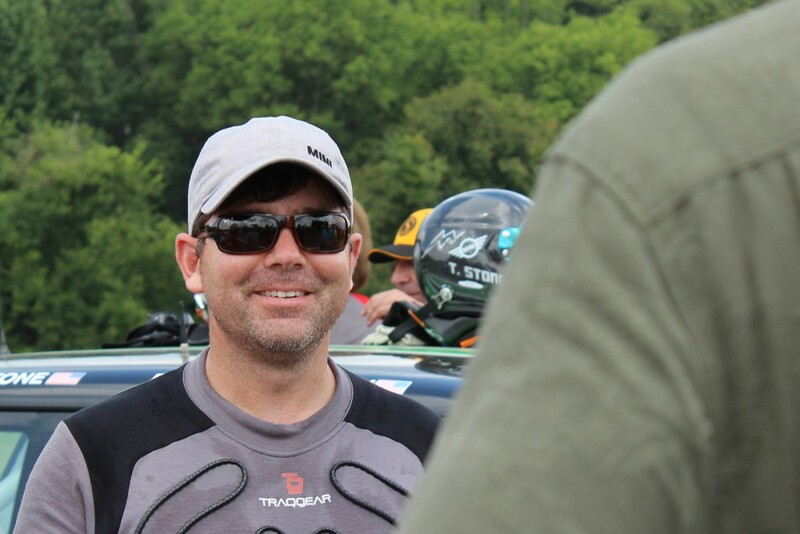 Derek has divisional and national championships in both the SCCA and SVRA. Derek has run various cars from open-wheel to GT cars in various series. Derek also tests, tunes and races various vintage cars including vintage Formula One cars, 2 Liter Sports Racers, Formula B and other formula cars. 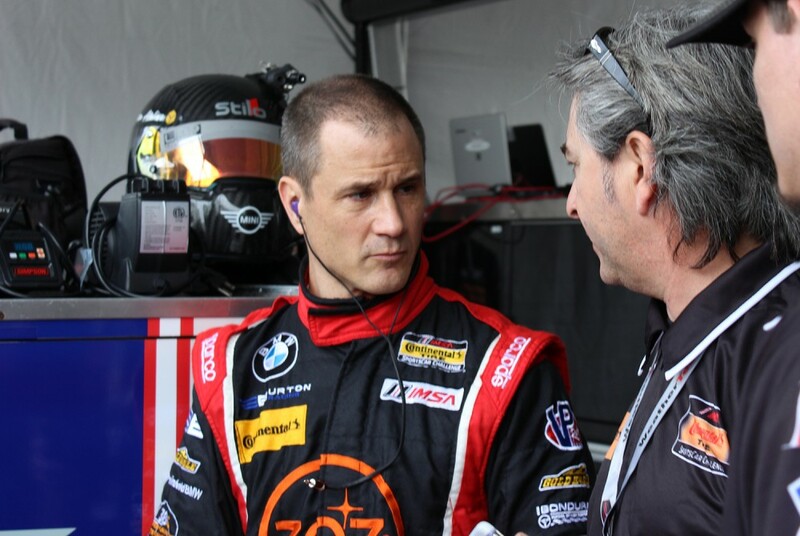 Mike LaMarra joins the team for his seventh season of IMSA racing. The 2013 ST Driver Champion is excited to reunite with friend and first crew chief, Luis Perocarpi. 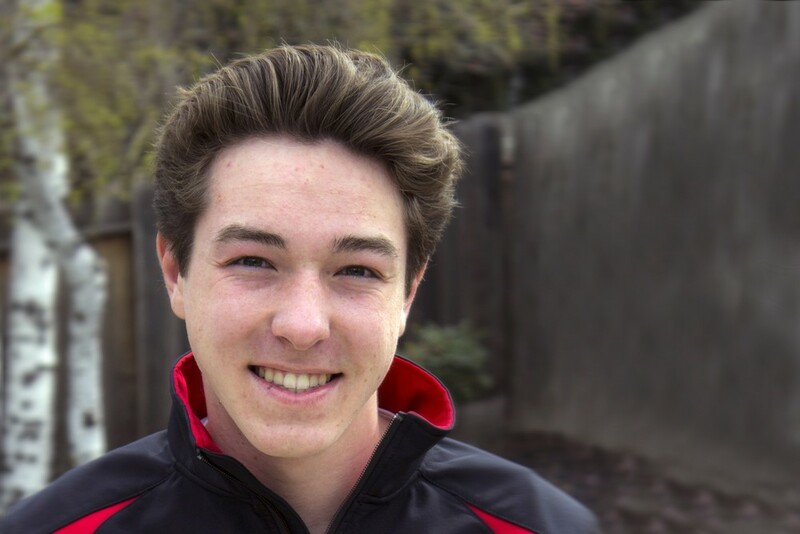 His passion for racing began early, having grown up inside his parent’s motorcycle dealership. His first break in professional racing came in 2011 at Mid-Ohio setting his career in motion. In 2012 he saw his first podium and won his first ST race at Road Atlanta in 2013. Mike’s favorite memory is “kissing the bricks” after winning the Brickyard Sports Car Challenge at Indianapolis Motor Speedway. Nate began racing go karts, and as they say, the rest is history. 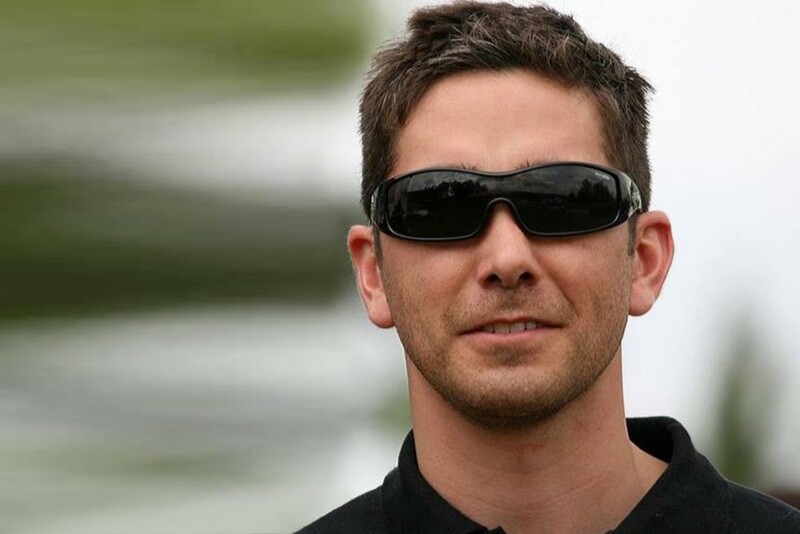 In 2008 he won his first karting championship in Minnesota. Learning quick and moving fast up the racing ladder. In 2009 he followed that with a second championship in a different class. In 2010 his Professional driving career began. He was selected by Volkswagen to race in the Jetta TDI Cup along with 24 other drivers from all over North America. In 2011 he participated in his first ISMA race at Watkins Glen and finished second. Staring at a young age, Tyler has always been in love with motorsports. He quickly advanced from race school students in both the U.S. and overseas, up the ranks to success in club racing. 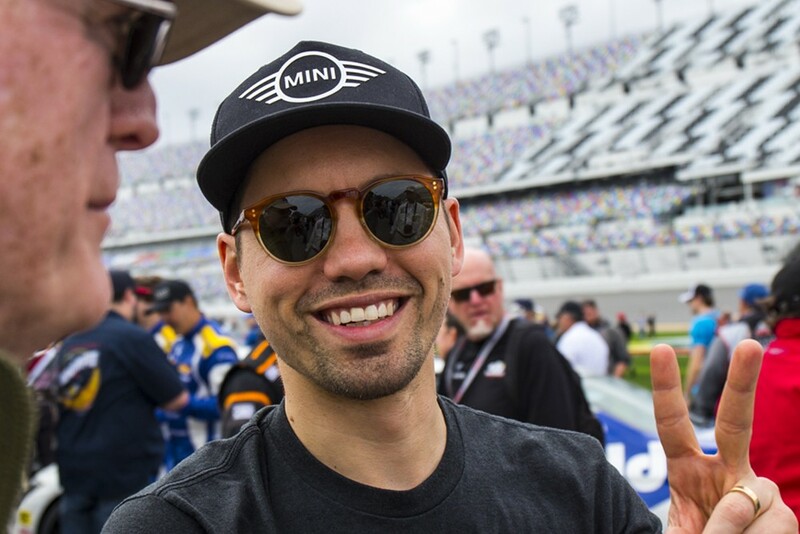 Not long into his career, Tyler was recruited to make his first appearance in the 2013’s Grand-Am Sports Car Series and then in IMSA’s Continental Tire Challenge during the 2015 and 2016 seasons. He laughs at the irony when he reflects back on his first experience on a road course in a race-prepped Koni Challenge MINI Cooper. Tyler resides in Homewood, Alabama with his wife and two children. 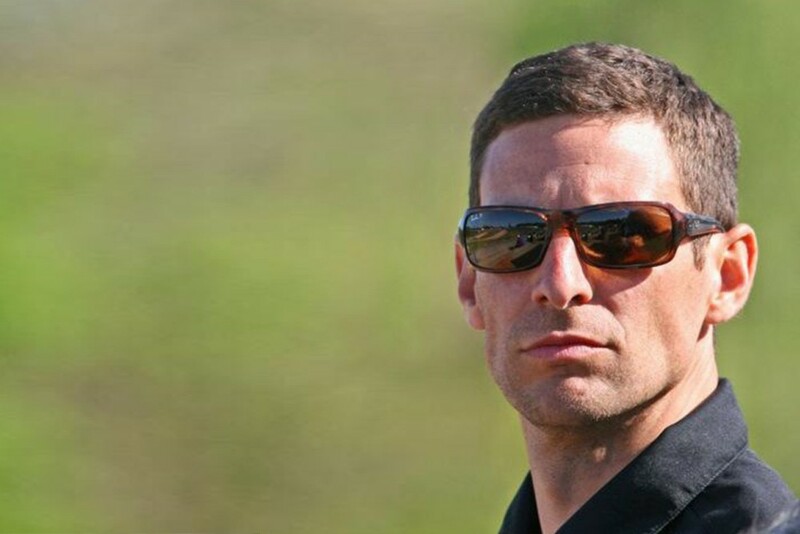 Dr. Jared Salinsky has been racing for nine years, and professionally for three years. Last year he took fifth in points in the Perelli World Challenge Touring Car A in a Mazda MX Five. But this year decided to run in an endurance racing setting due to the tremendous excitement and teamwork. Jay is doing a partial season this year due to unchangeable scheduling conflicts but looking forward to a full season next year and beyond.